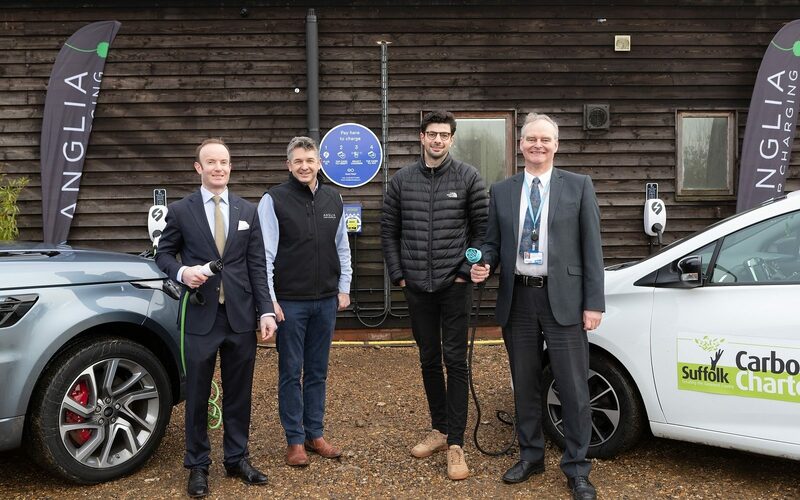 The first installation under the Plug In Suffolk scheme has been unveiled at the Urban Jungle Plant Nursery and Café in Beccles, near Lowestoft, comprising two 7kW chargers supplied by EV charge point manufacturer EO, as well as an EO Pay kiosk. Up to 400 individual charge points across 100 locations and businesses are to be installed under the scheme once complete. In addition, businesses participating in the scheme will be offered the chance to sign up to renewable energy supplier Bulb in order to ensure their power supply is green. Businesses that install the EO Pay kiosk and become part of the network will be able to charge visitors that use the service, and host businesses will have two options to pay; either an upfront cost, or through EO’s new ‘Charging-as-a-service’ funding model that spreads the cost over a set timeframe on a pay-per-day basis. 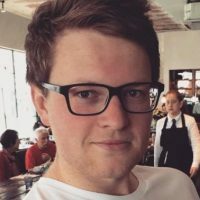 Charlie Jardine, founder and chief executive at EO Charging, said that the county’s existing charging infrastructure is “simply not fit for purpose”. “The ‘Plug In Suffolk’ network will play a vital role in increasing the density of publicly available fast EV chargers and will ensure that driving electric in Suffolk is hassle-free. Charging should be as easy as buying groceries, simply tap-and-go,” he said. EO is currently in discussions with a number of other counties and local authorities in the UK to launch similar projects.